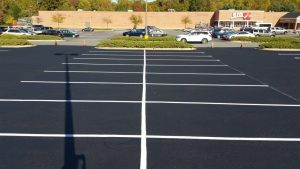 Looking for Asphalt Sealcoating in Clarksville MD? Call Xsealer! Asphalt sealcoating has many benefits. Over time your asphalt might experience some cracking, and, if left alone, those cracks can effect the long-term stability of your asphalt. With asphalt sealcoating, you can protect your asphalt from cracking, chemicals and natural elements. So, if you have been thinking about getting asphalt sealcoating in Clarksville MD, choose Xsealer. 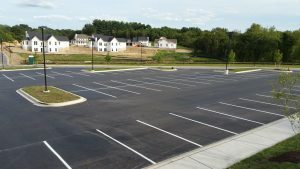 Why Asphalt Sealcoating in Clarksville, MD? 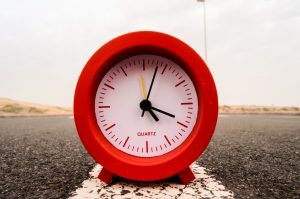 Is your asphalt old, worn-out, and cracked? 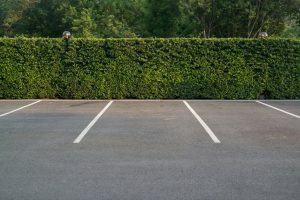 If you answered yes, then you should consider asphalt sealcoating for your driveway or parking lot. When you have severely-cracked asphalt, you are causing long-term damage to both your asphalt and your car tires. Prevent and protect your asphalt from damage with asphalt sealcoating in Clarksville MD. Get your asphalt looking like new with asphalt sealcoating. 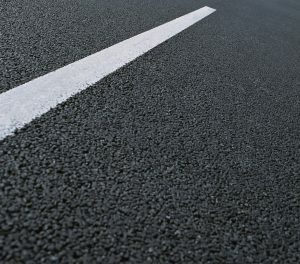 Asphalt aging and weathering is inevitable, but, if you want to prepare and protect your asphalt against Mother Nature, then choose sealcoating. Homeowners can benefit from asphalt sealcoating in Clarksville MD by scheduling an asphalt sealcoating service with Xsealer, the specialists in asphalt sealcoating. We are based in Howard County but service many of the surrounding areas. We will work to ensure that you are getting the best asphalt sealcoating in Clarksville MD. Looking for Asphalt Sealcoating in Clarksville MD, Choose Xsealer! We offer a wide range of services for residential and commercial clients, including our popular asphalt sealcoating service. We can work on both concrete and asphalt driveways and parking lots. Choose the best company for asphalt sealcoating in Clarksville MD with Xsealer. Contact us today to get started.